The American crime-writer Patricia Highsmith is probably best known for her psychological thriller 'The Talented Mr Ripley' but she wrote 22 novels altogether and hundreds of short stories. For three years, from 1964 until 1967, she lived in the tiny village of Earl Soham, Suffolk. 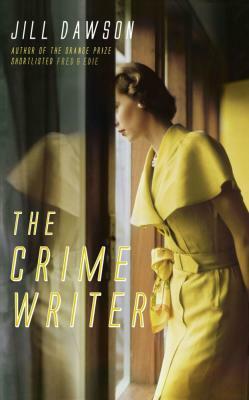 In a stunning, unsettling and intriguing new novel called 'The Crime Writer', Jill Dawson imagines this period in Highsmith's life, cleverly melding together biographical details and various elements from the plots of Highsmith's novels, as well as offering her own perception of this rather dark, eccentric and obsessive character. Jill has written eight other novels, many of them revisiting the lives of real people and real events. She's written about the poet Rupert Brooke and the murderer Edith Thompson, as well as the abduction of a child on the Fens and the past lives of the donor and recipient involved in a heart transplant! 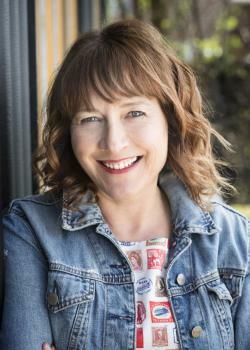 Jill is an engaging speaker who talks about writing and the subjects of her books with passion and energy. Her handling of the various devices used in 'The Crime Writer' is intriguing, and Patricia Highsmith's life was astonishing - did you know she was obsessed with snails and used to carry them around with her?! 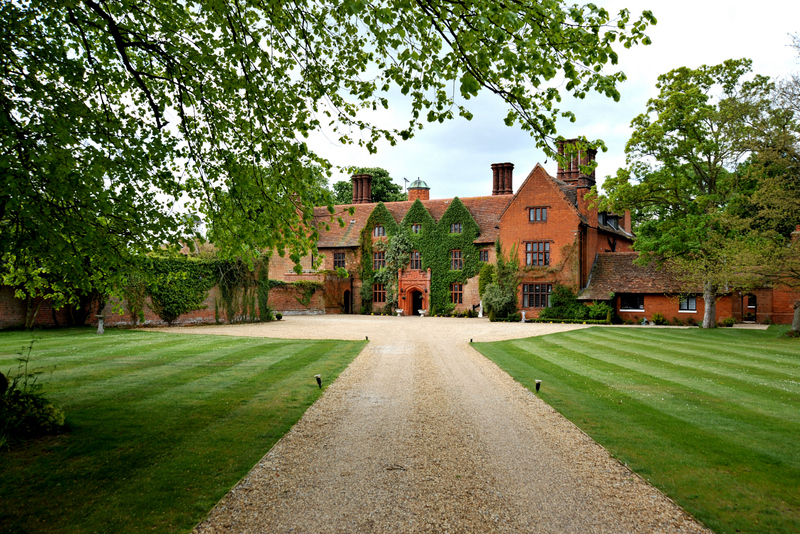 The event was held at the beautiful Woodhall Manor, just outside the village of Sutton, a 10 minute drive from Woodbridge. Jill was in conversation with Catherine Larner from 7pm and guests were able to wander the grounds or take drinks on the terrace before and after hearing her speak. Read a report of the event here.